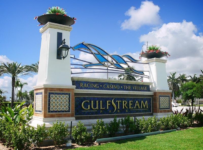 Gulfstream Park has released a tentative stakes schedule for the next four weekends, starting with the $75,000 Gold Mover this Saturday Aug. 22. 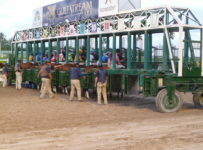 The Gold Mover is for fillies and mares 3-years-old and up at six furlongs on the dirt track. 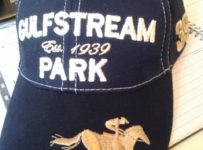 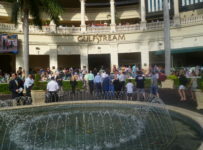 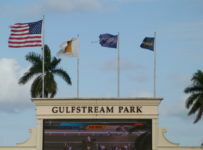 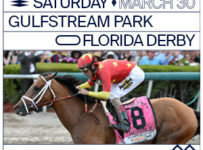 Entries will be drawn late on Wednesday afternoon, and it is likely that there will be at least the minimum of six horses that Gulfstream generally needs to fill a stakes race. 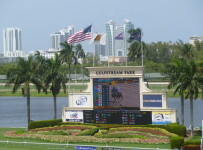 Gulfstream’s Condition Book for Aug. 20 through Sept. 13 also shows at least one stakes race for each of the other three Saturdays during the period. 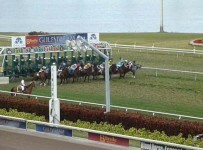 It also shows one stakes for Sunday Sept. 6 and one for Monday Sept. 7, Labor Day. 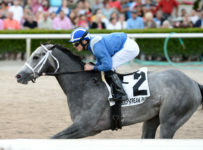 Eight stakes are listed on Aug. 29, including the four second leg races in the Florida Sire Stakes Series. 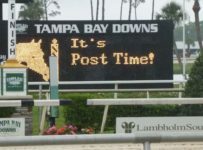 Whether or not any weekend’s non-Sire stakes races are run is dependent on the number of entries. 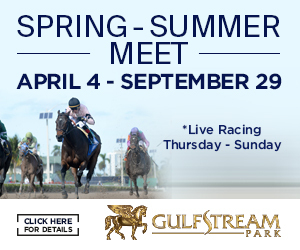 The upcoming stakes races have purses of $75,000 except for the four Florida Sire Stakes races on Sept, 5. 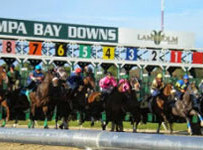 The Sire Stakes has three races in each division, and will conclude on Oct.3. 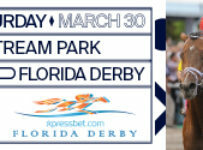 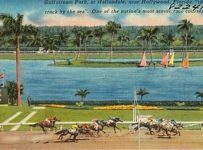 It is open to sons and daughters of Florida-based stallions whose owners have nominated them (stallions) for the program. 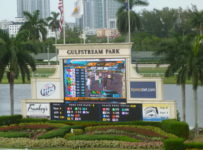 * Social Pro – 6 furlongs dirt, 3-YO and up.